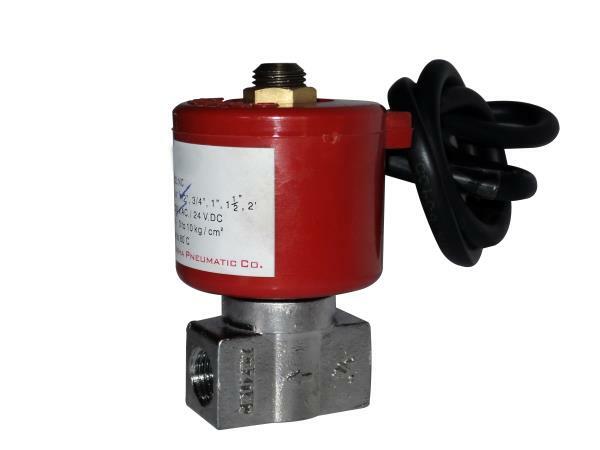 Our Product Direct Acting Solenoid Valve is an electronic product. Our team of Engineers works in high Tech workshop, and these work shop is equipped with all high tech-no machineries and instrument. After the completion of product it passes through many tests so that we confirm the best performance at our clients place. We also take care of on time delivery and these product is available at market leading price. More features are mentioned below. Features :- 1) High Accuracy. 2) Noiseless performance. 3) Precision Work. 4) Highly durability.